Over the last few years, sales growth on the internet has started to outpace the sales growth in physical retail stores. 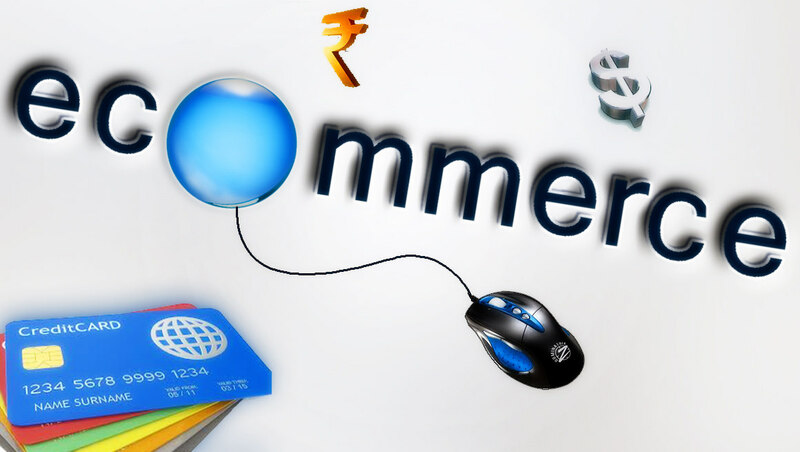 Consumer spending online is up a remarkable 44% year on year in Q1 2014 and retail growth is accelerating from 46% year on year growth, in Q4 2013 to 51% year on year in Q1 2014 according to Wolfgang e-commerce study. 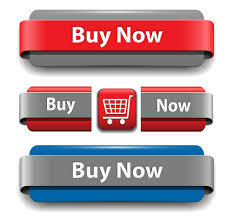 Shopping on the web has become entertainment thanks to the ease of use, the inventive content, the free shipping. Retail stores need to provide the customer with a special experience in store so they might want to go shop physically more often. The place must be distinctive, fun, unique just as a website would be. 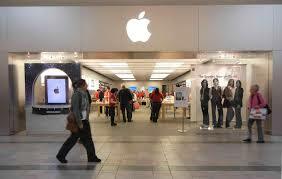 Apple stores are prime examples of this new customer experience. They believe in showrooming which naturally draws a crowd. It provides a fun, interactive space for customers to touch, feel and enjoy their products. Suggesting items is something really effective online to grow business. It could be effective in retail stores too, prepare special offers such as: % off if buying accessories and ensure sales assistants have the right training to enable them to up sell and cross sell products. Websites have embraced customer comments and reviews as a marketing tool and it has been effective to retailers in addressing and correcting major issues. Creating feedback in store could be just as useful. You could encourage website postings about the retail store experience, empower store managers to solve problems or even share comments and tweets on a screen in store. 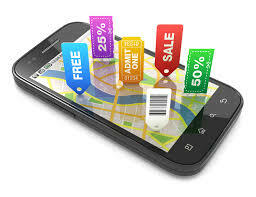 Mobile is one of the components that made e-commerce grow so fast and it could help physical store too. Send SMS/MMS to customers for special offers in store. Also invest in mobile devices that will empower your employees to find inventory in back storage area or other stores within the store group if you’re part of a chain of stores without leaving the customer’s side. Online it’s really easy to evaluate how many people come to your website, what they look at, where they spend their money etc. Doing the same thing in store would improve the shopping experience and help retail stores to gain competitive advantage. 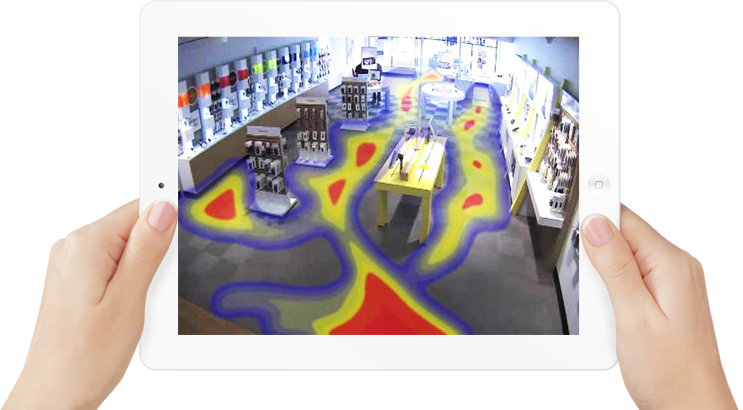 Check the number of items per transactions, the type of items, the number of people coming to your store, the days and hours where you should have more people in store, where customers go when they are in store - heat mapping software will help you determine the best locations in store, for high end purchases there are also devices that can be attached to goods which will count the amount of times people pick up certain products. By taking some tips from the e-commerce world and applying them to a retail store, you will help to drive the footfall back in to the physical stores.